My job is my passion, my message to you! I developed the Early Learn to Swim and Survive Program to teach children to learn to swim quicker, to be confident in the water, and to be able to survive. In Germany, I worked as a Lifeguard and due to being a mum with two children, I have experienced how frightened children can be around water. It all takes time to instil confidence. I am absolutely passionate about my mission as a Royal Life Saving Trainer and Swim Coach to give your child a keen awareness of how they can enjoy the water and be safer at the same time. Most noteworthy swimming is a life skill. In my opinion, swimming should be the first sport a child should learn. 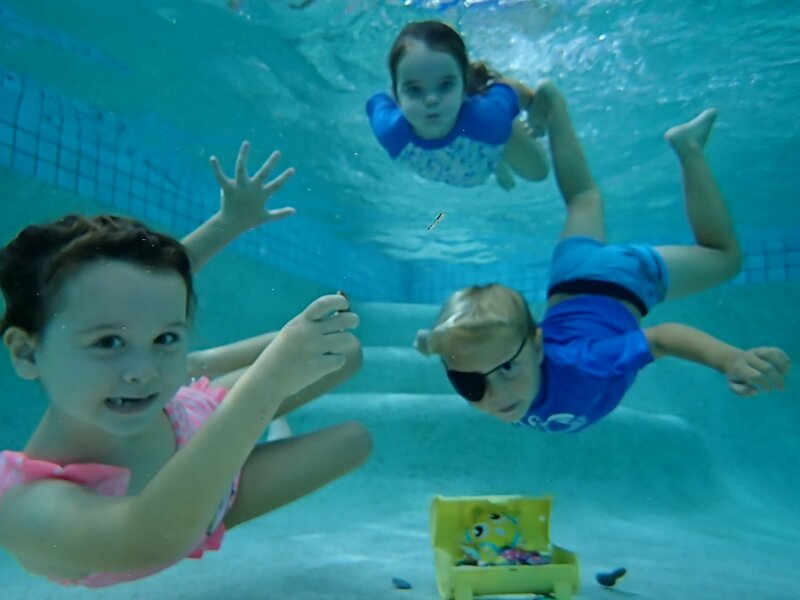 The drowning rate in Queensland for under five-year-olds is pretty high because of the Australian lifestyle we live, such as living next to the beach, creeks, rivers, lakes or because of pools in our backyards. Even more, how beneficial is swimming to a child’s development? 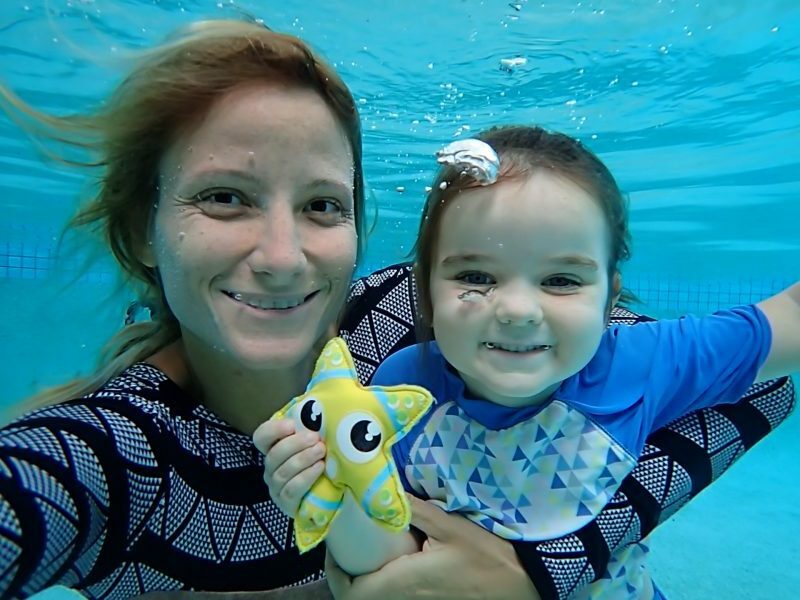 The Griffith Institute for Educational Research recently revealed that children who learn to swim from a young age reached many developmental milestones earlier than other children the same age. Some of these milestones included visual-motor skills such as cutting paper, colouring-in and drawing lines and shapes, mathematical-related tasks, literacy and numeracy. Certainly, Children in Airlie Beach Queensland need to be ready for school at the age of five. They need to be able to concentrate, listen, to be apart of a group, follow directions and rules. Other character building skills such as learning to trust others and losing separation anxiety, learn to have fun with children of the same age, learning to cope with new skills, getting confident with what they are able to do, to learn not to give up – even if it is hard – are important to their development. Above all milestones are included in our ‘Learn to Swim Program’. This gives your child a better head start for school. If you have questions, please do not hesitate to contact me, I have over 20 years experience in early childhood sports coaching.